Coming from Daptone Records, we are glad to introduce the newest members of the Defend Family, Orquesta Akokán! Assembled and led by Cuban vocalist José “Pepito” Gómez, Orquesta Akokán is a big band collective of the finest musicians in Cuba, both young and old. 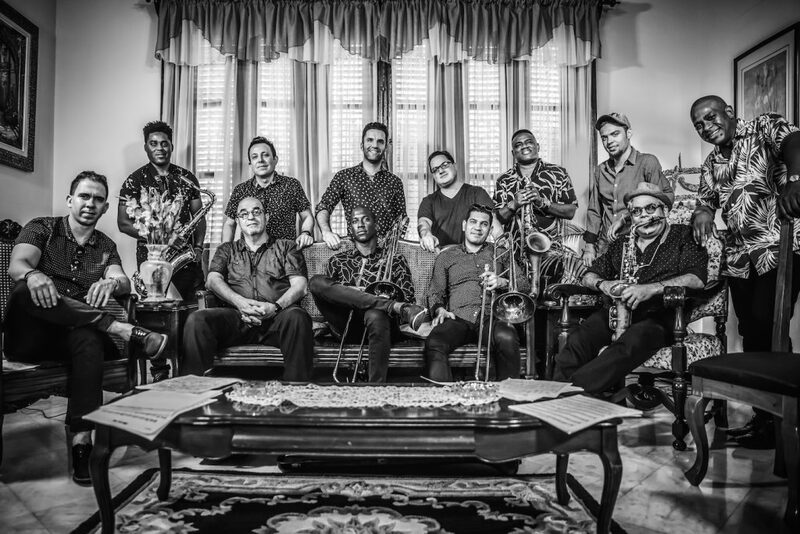 Born out of a shared vision by vocalist Gómez, producer Jacob Plasse, and arranger Michael Eckroth, the group reinvigorates the sound of the golden era of Cuban mambo with a bold new energy. Regarding their name, Akokán is a Yoruba word used in Cuba meaning “from the heart” and when you listen to these guys, it’s evident every note they play is just that. Again, please help us give a warm welcoming to Orquesta Akokán!